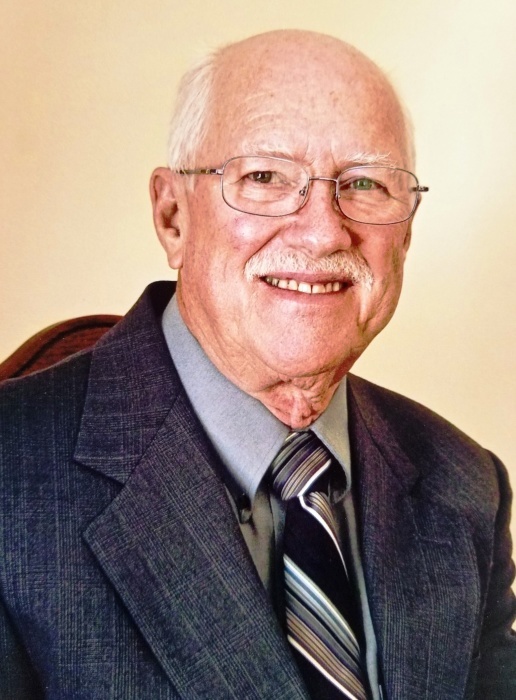 Morgan Lonnie, 78, of Fairfield Township, Ohio (formerly of Belpre, Ohio), beloved husband, father, grandfather and friend, joined his Savior in Heaven on the morning of Saturday, August 18, 2018. Morgan had fought against a failing heart for 15 years and was surrounded by his family to the very end. He was preceded into Heaven by his parents, Delbert and Ruby Mae (nee Ball) Stover; and loving son, Lonnie Alan Stover. Morgan is survived by his wife, Nancy (nee Stanbery) Stover; daughter, Marsha (Wade) McQueen; daughter-in-law Chris (nee Kahsar) Stover; and 4 talented grandchildren, Wade Franklin McQueen, Morgan Ann McQueen, Noah Lonnie Stover, Eliana Marie Stover; as well as 8 surviving siblings. Morgan was an electronics specialist in the US Navy during the Bay of Pigs invasion, and worked 42 years for E.I. DuPont in Parkersburg, West Virginia before moving to Butler County to be closer to his children and grandchildren. Visitation will be 6-8 pm on Friday, August 24, 2018 at the Avance Funeral Home & Crematory, 4976 Winton Rd., Fairfield, OH 45014. Funeral services will be 11 am, Saturday, August 25, at the funeral home. Interment will follow at Greenwood Cemetery in Hamilton, Ohio.